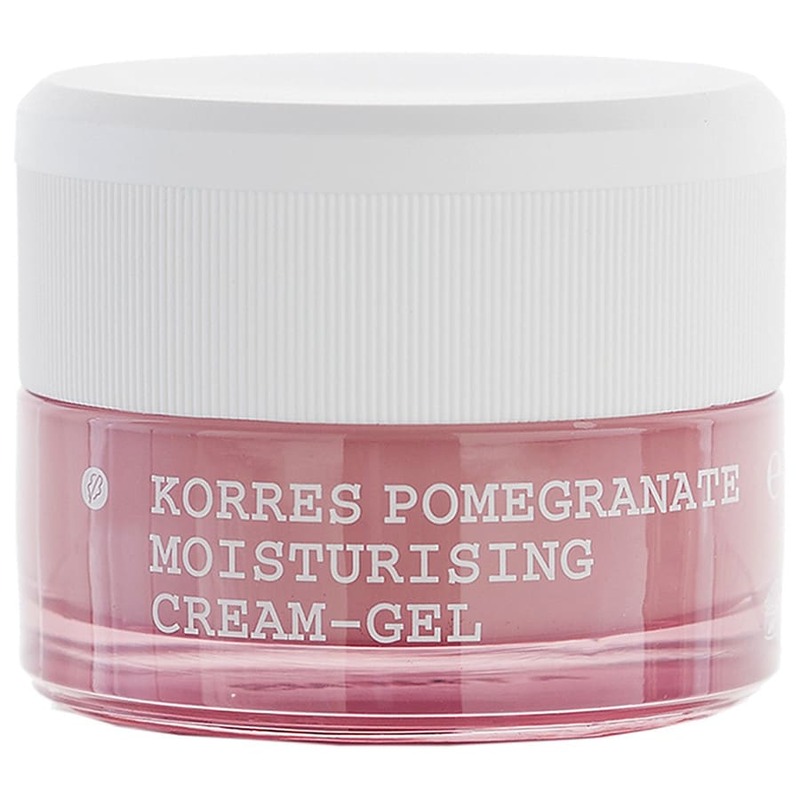 Pomegranate balancing cream-gel for oily and combination skin. Carob tree polysaccharides and provitamin B5 combine an immediate moisturising effect with long-term hydration balancing activity. Pomegranate extract, rich in tannins, tightens the pores and tones the skin. Vitamins C and E, in combination with Avocado extract, provide essential antioxidant protection. Dermatologically Tested Mineral Oil Free Silicone Free Propylene Glycol Free Ethanolamine Free Enriched with Active Plant Extracts Directions for use: After the daily cleansing, apply to the face and neck, avoiding the eye area.